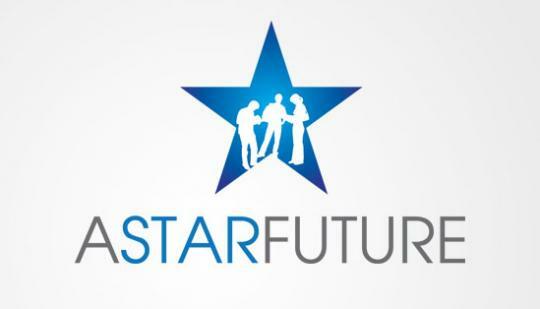 A Star Future Ltd provides information about international higher education opportunities to British students, parents and advisors. Today, experiential learning is a cornerstone of modern education. For Academia, it has been the philosophy behind every programme for over 20 years. This simple but effective way to learn has helped Academia become of one the largest educational organizations in Slovenia. At Prague College we have been delighted to host students from BYU Marriott School of Management during their World Business Tour. 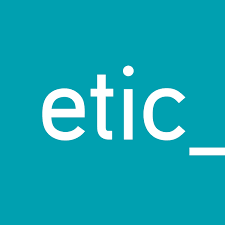 ETIC (Escola de Tecnologias, Inovação e Criação do Algarve) is a dynamic creative technology school based in Faro, Portugal. Prague College is proud to partner with the EUROPEUM Institute for European Policy, particularly during its annual week-long summer school for international students in Prague. The Institute for Study Abroad, Butler University (IFSA-Butler) is a nonprofit organization founded in 1988. Prague College is delighted to be a partner of IFSA since 2017. The Southwestern University of Finance and Economics (Chengdu, China) is a top business university in southwestern China, with a focus on research, teaching and practice. accredited by the Universidad Rey Juan Carlos. The college also offers Bachelor's and Master's programmes, as well as HND and Diplomaturas from its campus in Madrid, Spain. Prague College is proud to have Teesside University as its main academic partner on all of our undergraduate and post-graduate degree programmes. Prague College is a proud partner of the UWC Czech National Committee, to whom we offer our premises and support for the scholarship application and selection process every year.